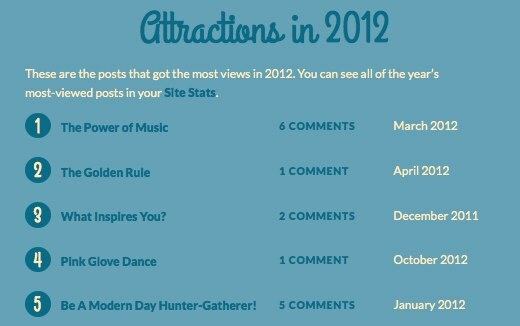 Our 2012 Blogging Year in Review! 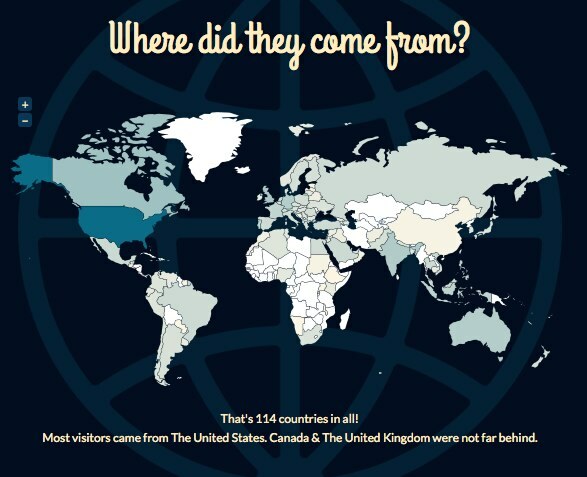 As we move into 2013, we thought it only appropriate to take a look back at 2012 and share with you some of the data from our year in blogging. (If you click on any of the images below, you will get an enlarged view.) 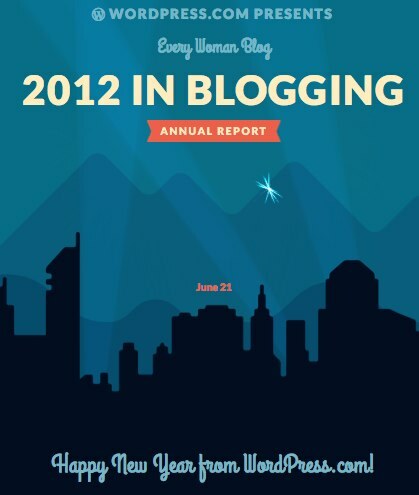 Thanks to all of our readers for helping to make the Every Woman Blog a success! And a special thanks to our amazing bloggers who truly bring this blog to life and share their lives with us! 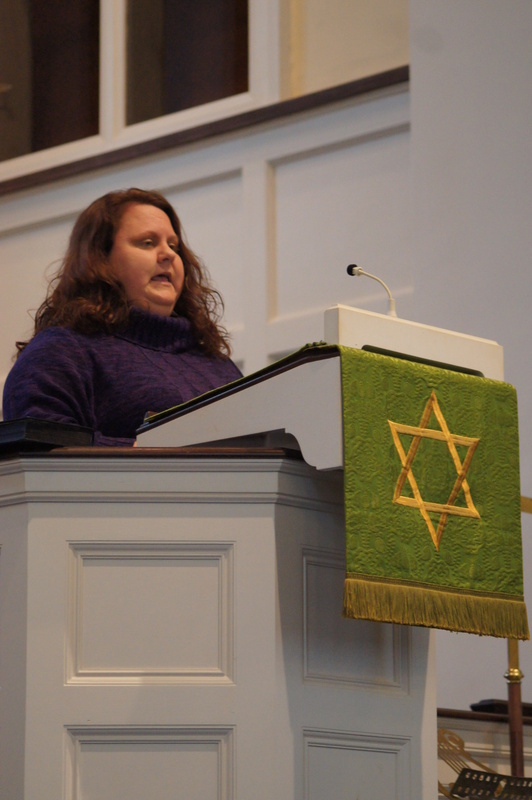 Our Crissie Hits the Big Time! A couple of weeks ago Jennifer Wilson at Lexington Medical Center received a call from a woman in California who works for a website called Mamapedia.com. For those of you not familiar with Mamapedia.com, it is an online network that connects moms at every stage of their children’s lives to great content from the source they trust most: other moms. (Sounds kind of like the LMC Every Woman Blog!) 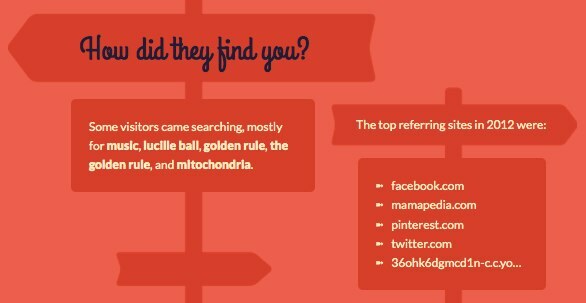 The people at Mamapedia.com were doing research for an article and had run across one of Crissie Miller Kirby’s blog posts on LMC’s Every Woman Blog. 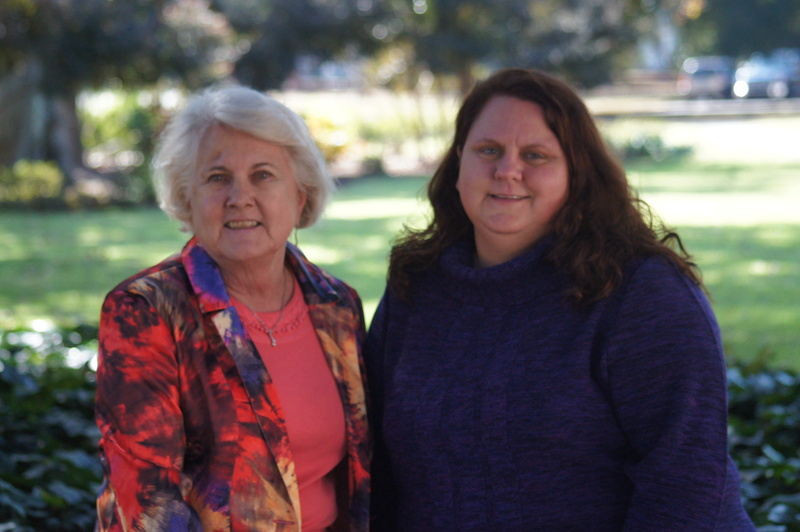 They really liked what they saw and asked if they could get Crissie’s permission to run her blog post on their site! Once they saw more of Crissie’s work, they decided to make her a regular contributor to Mamapedia.com. In other words, Crissie is now a big time mommy blogger! 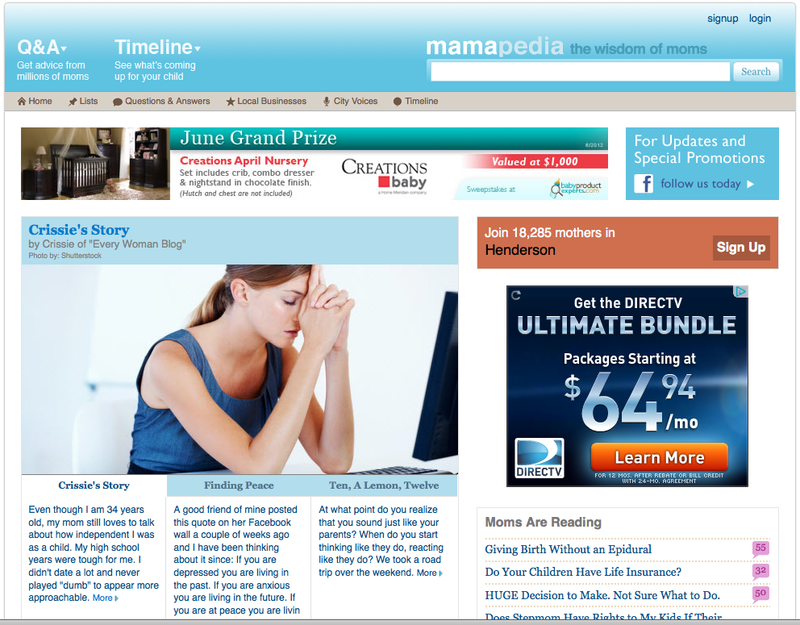 The Mamapedia.com website is one of the top 3,000 most visited sites in the US and ranks in the top 15,000 globally! 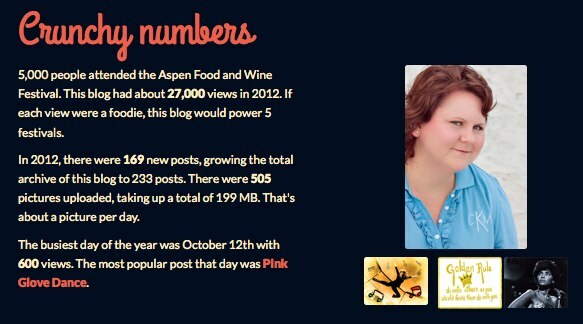 That’s a lot of people who will get to read Crissie’s posts and who will learn about the Every Woman Blog. In truth, we know that all of our Every Woman Bloggers are rock stars – and it is great to see one of them get that acknowledgement. To visit one of Crissie’s posts on Mamapedia.com, click here. And please let us know what you think! We are so excited for Crissie, and extremely proud of her accomplishments.